Find hotels in Valdez, AK and other fun things to do. View our list of attractions, activities, events, restaurants and visitor information. Well-outfitted rooms and free Wi-Fi all near the Chugach Mountains make the non-smoking Mountain Sky Hotel & Suites a tempting choice for our guests. 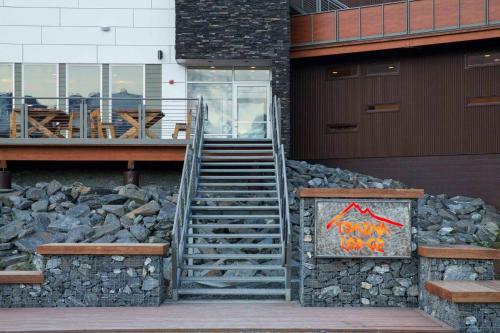 The 100 non-smoking rooms of the low-rise hotel are in the center of Valdez.